Officer George Berrey was shot and killed while attempting to arrest a suspect on an outstanding burglary warrant. The suspect fled as Officer Berrey and another officer approached him, drawing a pistol and firing behind him as he did so. Officer Berrey was struck once, but managed to return fire. He succumbed to his wound an hour later at a local hospital. The suspect escaped, but was located hours later at a local home. As police attempted to arrest him, a scuffle broke out, and the suspect was fatally shot by officers. Officer Berrey was survived by his wife and child. 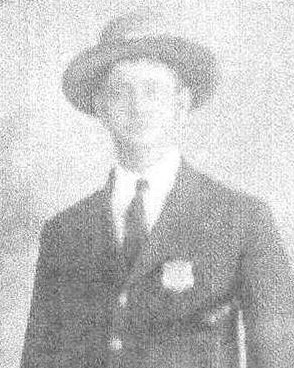 Officer Berrey's brother, Officer Walter Berrey, was shot and killed in the line of duty on October 5th, 1910, while also serving with the Montgomery Police Department. 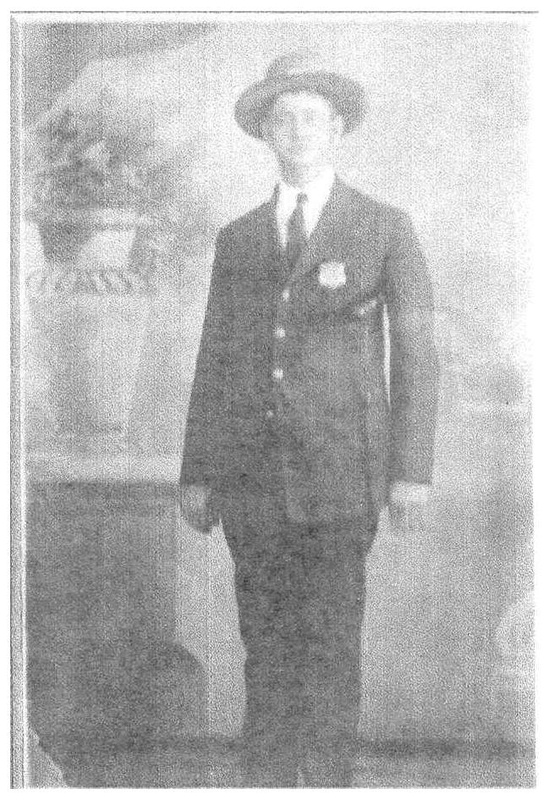 On today, the 97th anniversary of your death I would just like to say thank you for your service and sacrifice for the citizens of Montgomery. And to your Family and loved ones, I wish to extend my deepest sympathy.